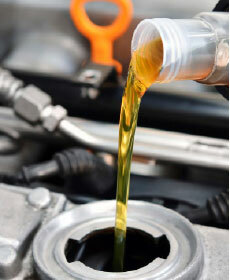 Service includes: Change oil, replace oil filter, rotate tires & a multi-point inspection. 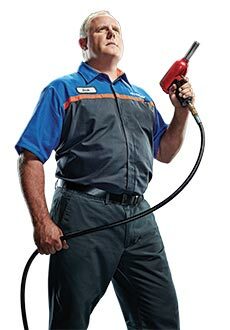 Up to five quarts of Motorcraft® Synthetic Blend oil and Motorcraft or Omnicraft™ oil filter. Taxes, diesel vehicles and disposal fees extra. Hybrid battery test excluded. See Service Advisor for exclusions and details. Offer valid with coupon. We'll inspect your vehicle's alignment for free and let you know if corrections are needed. 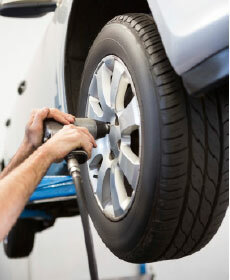 Tire rotation and four wheel alignment on your vehicle. Includes complete inspection of steering and suspension system. Please present coupon at time of write-up. Taxes not included.